Content has long been the king in online marketing and video content is the newest king in the succession. Video streaming has entered almost every facet of our lives as people are almost constantly watching and uploading videos on their mobile devices everywhere they go. As a result, more businesses have been joining the trend by creating and implementing video marketing strategies. According to Wyzowl, 61 percent of businesses had a video marketing strategy in 2016 and about 66 percent of those businesses did not engage in video marketing in the previous year. Statistics show that the average internet user spends one third of their time online watching videos and having a sound video marketing strategy is the best way to reach them. It is normal for companies to wonder if a video marketing plan is worth the cost. Creating a quality video may require the help of a video production company which adds to the cost. However, websites with good video content have been shown to have much better conversion rates for a high ROI. 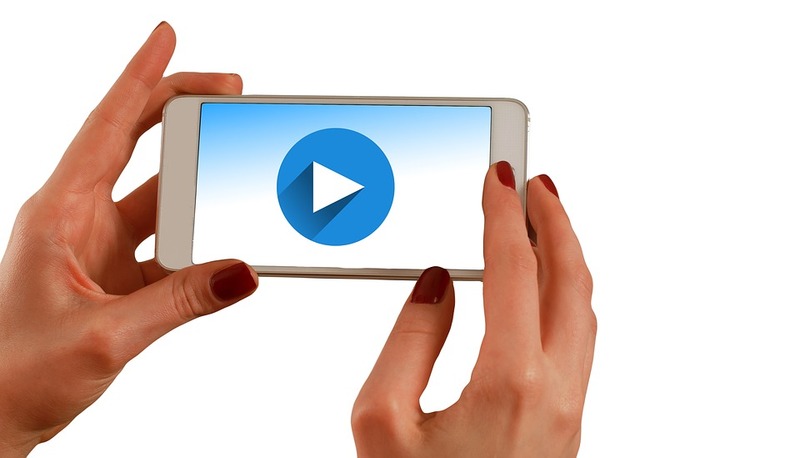 These 7 major benefits are why video marketing is worth it.